Few people who lived in Toronto during the '90s and '00s and frequently tuned in to radio or television would fail to recognize those words. They come from one of the most enduring GTA advertising jingles of all time, one that helped AlarmForce sell over 100,000 home and business monitoring systems since launching in 1988 under founder Joel Matlin. Except now when people think of the company or its iconic jingle, they might also begin to think of another major company in conjunction with it: Bell Canada Enterprises (BCE). The communications giant is taking a big leap in the race to supply home monitoring systems in Canada by acquiring AlarmForce. The acquisition will bring BCE closer to surpassing one of its biggest rivals, Rogers, which has also captured a large share of the market with its Smart Home Monitoring product. 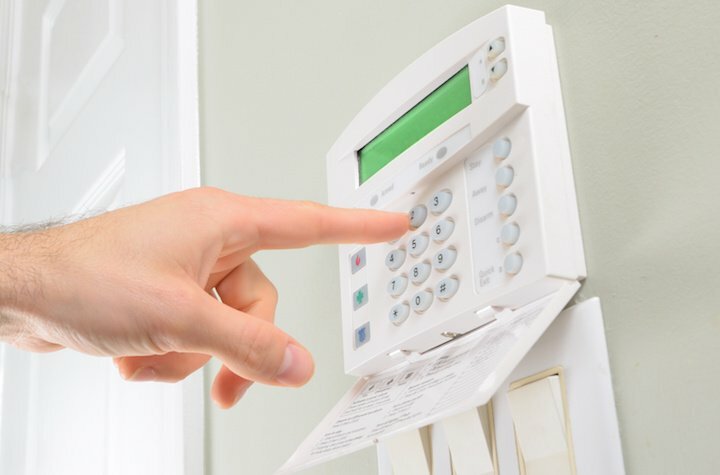 Prior to the AlarmForce acquisition, BCE had no competitive home monitoring offerings in either Ontario or Quebec; only products in Manitoba and the Atlantic provinces with its Manitoba Telecom Services Inc. and Bell Aliant acquisitions, respectively. Now BCE will be able to diversify its home packages in those provinces, introducing another aspect to its bundling that wasn't there previously. Markets responded very positively to the news. AlarmForce shares rose an astonishing 71 per cent on the Toronto Stock Exchange once the news broke Tuesday morning. According to The Globe and Mail, BCE has agreed to either pay AlarmForce shareholders $16 per share or give them BCE common shares, up to a cap of 49.5 per cent of the deal's total equity value.